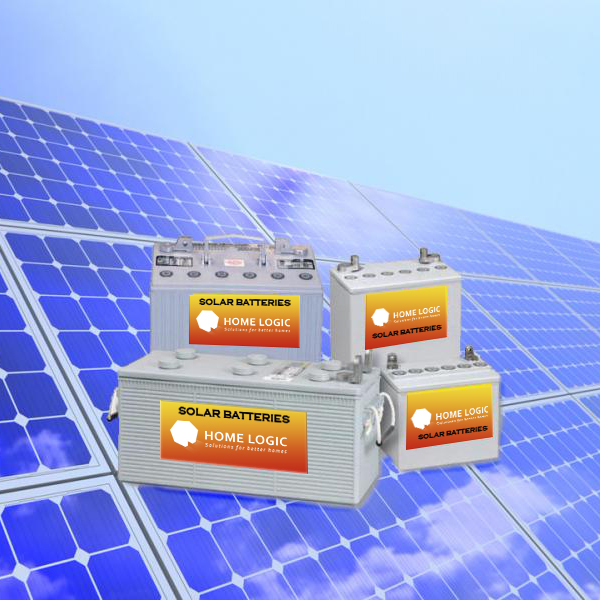 The primary function of Homelogic batteries is to provide a secure and reliable storage for locally generated energy. Our unique storage unit can be positioned on the floor and can easily serve a household with 3-4 bedrooms at optimal capacity. Inside the box, you will find the latest storage technology and a smart inverter charger, while its built-in colour display will allow you to easily control key settings. In a nutshell, this is a piece of state-of-the art technology that will save you money every day!